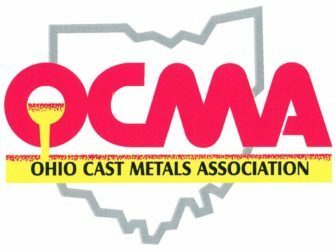 The Ohio Cast Metals Association – Representing the cast metals industry in Ohio. 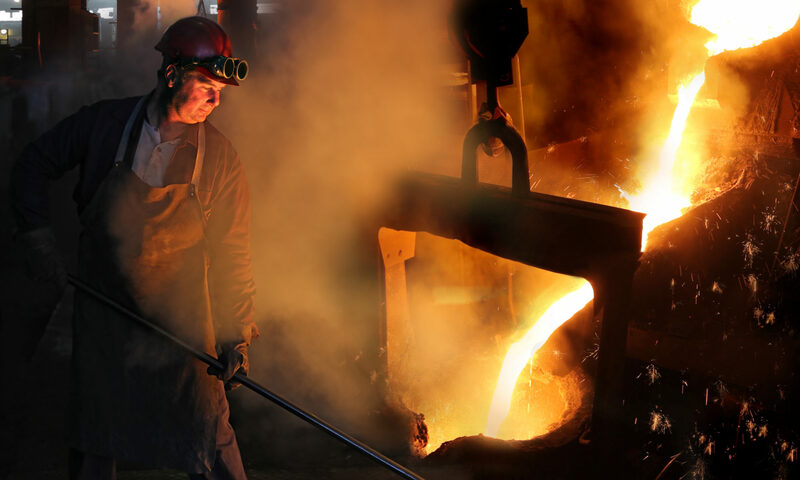 The Ohio Cast Metals Association proudly represents the cast metals industry in Ohio. We work hand-in-hand with our members to take their interests before Ohio regulators and policymakers to drive a better business environment. Explore the site to learn more about the industry and the association.